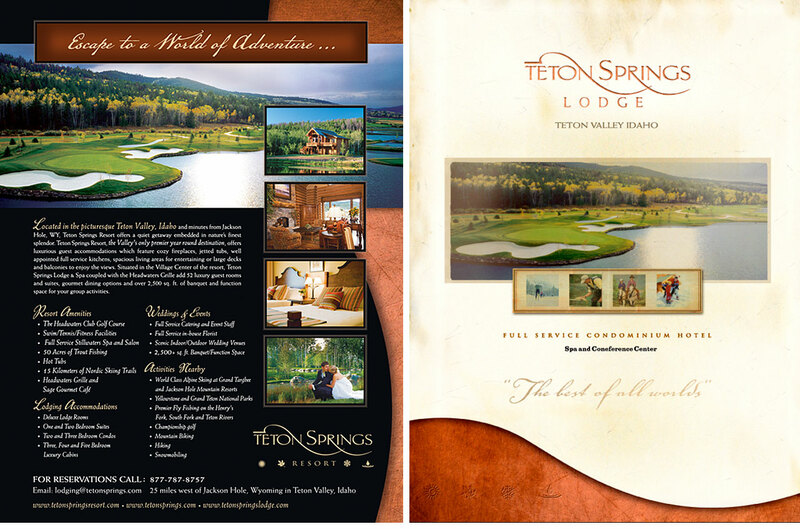 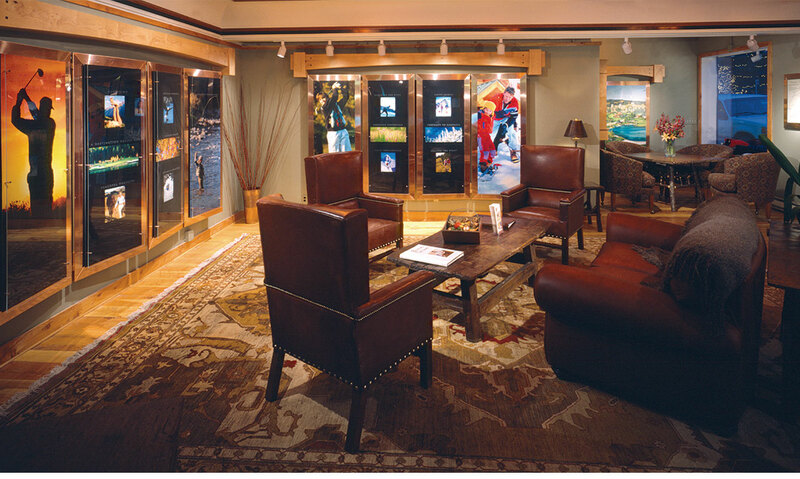 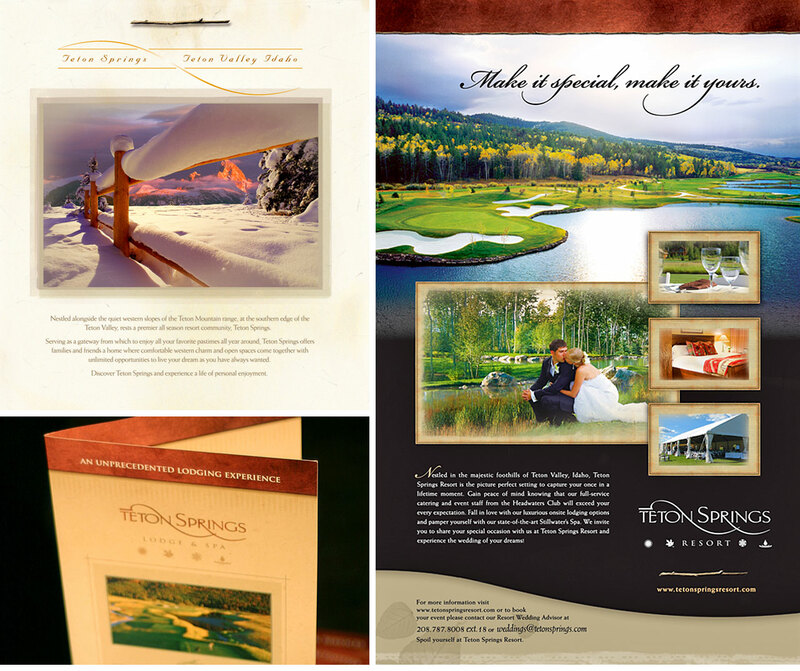 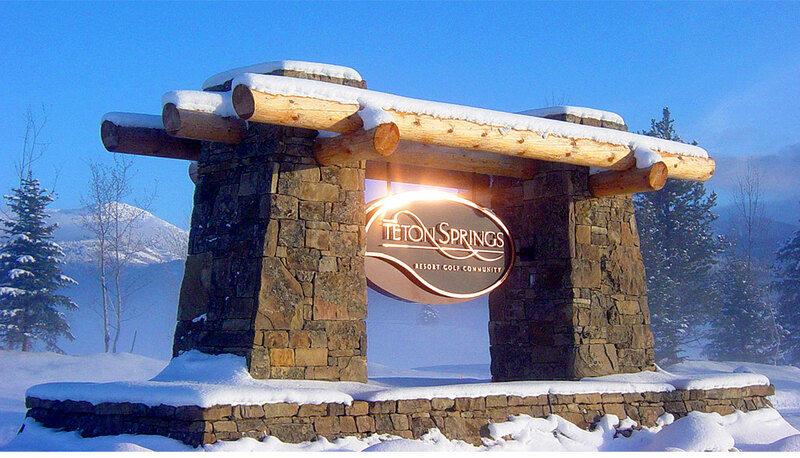 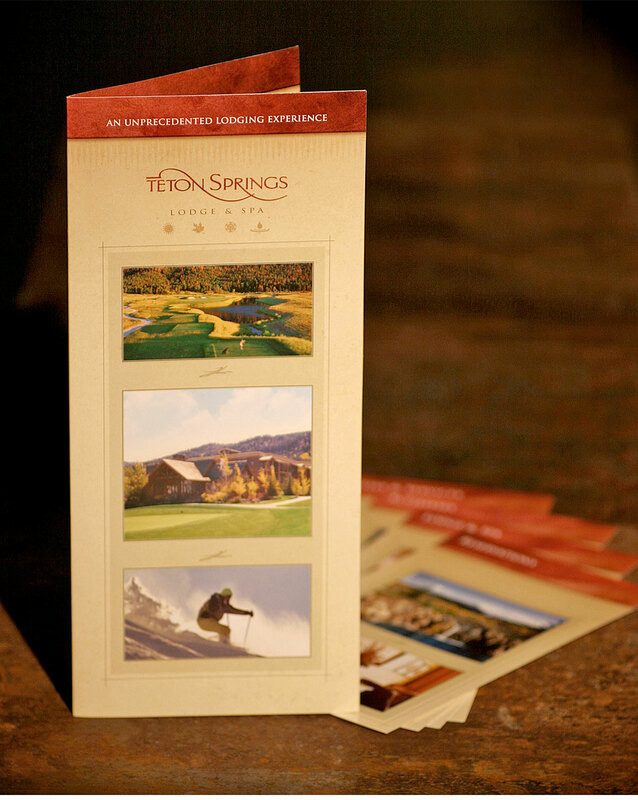 Welcoming luxuries, beautiful scenery and boundless outdoor recreation are the hallmarks of the Teton Springs Resort. 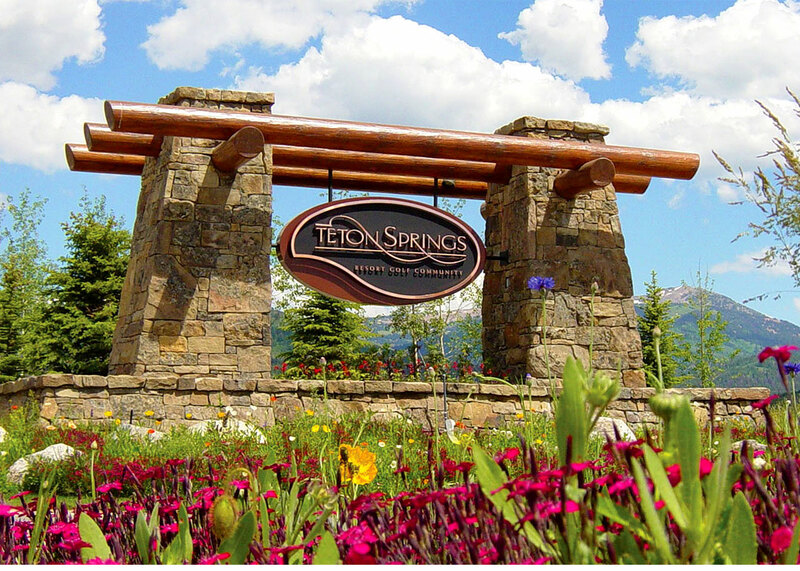 Located on the ‘quiet side’ of the Grand Teton mountains, this resort indulges all your desires without ever feeling overcrowded or over the top. 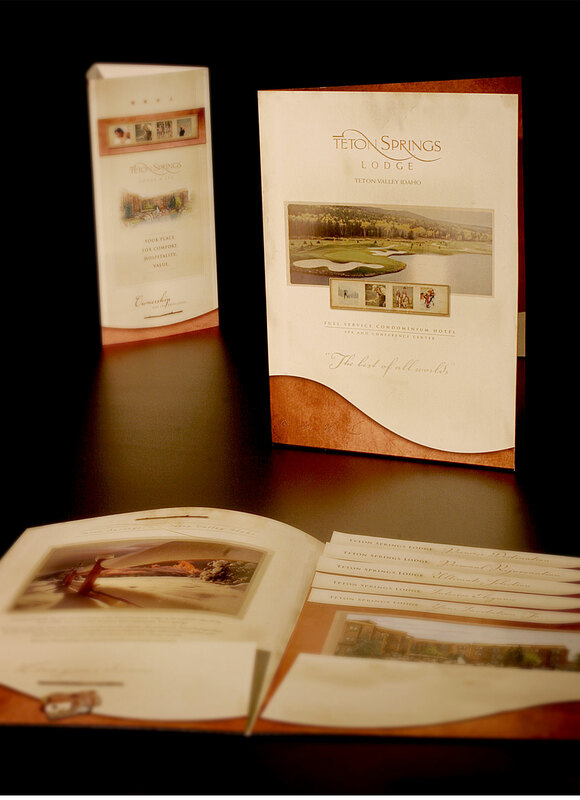 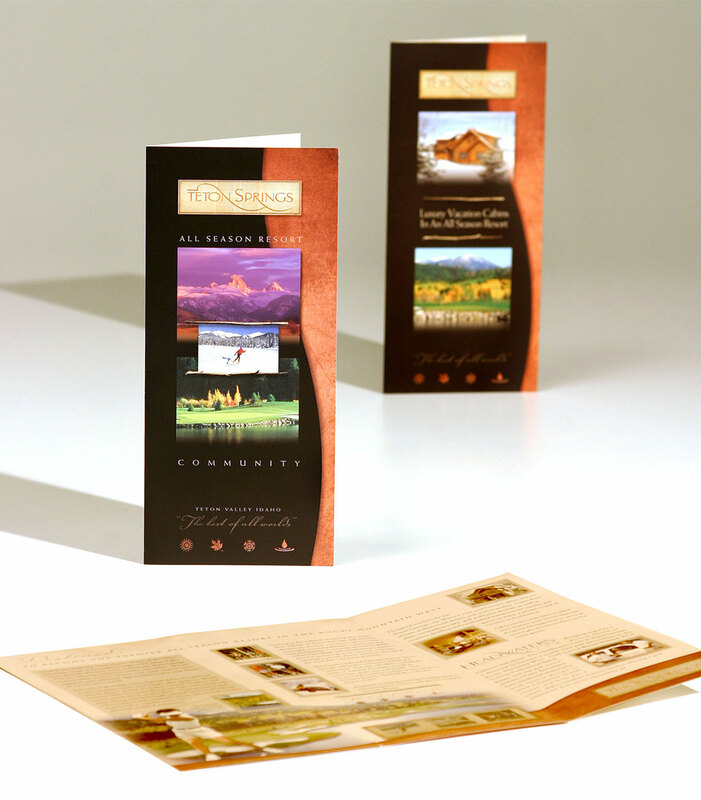 Our goal was to bring these strongpoints into an identity that delivered a commensurate experience of luxury and accessibility.